The most important point to understand before reading the clarification is that the article is highlighting the VAT Treatment of Means of transport and not transport services. 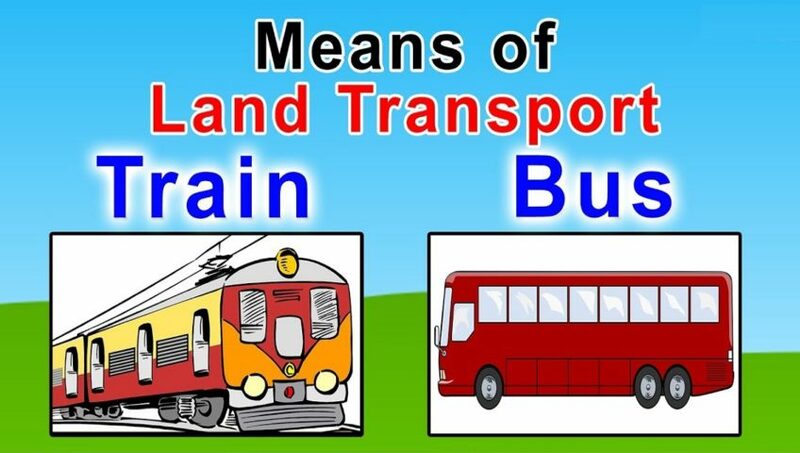 Means of transport are the sources through which transportation is provided such as buses and trains. Whereas transport services means carrying goods and passenger from one destination to another. The main issue in the above highlighted clause 3 of Article 34 of cabinet decision No. 52 of 2017 is that what exactly is meant by buses or trains designed or adapted to be used for public transportation of 10 0r more passengers. Generally all the buses and trains are for transportation for passengers so does that mean all the buses and trains supply qualify for zero rating for the applicability of VAT? Only buses and trains that are designed or adapted to be used by public in general qualify for zero rating under this section. Any buses or trains that are restricted to specific group of people shall not qualify for zero rated under this section such as buses specifically designed to be used as School buses or Employees of a business etc. The vehicles include features that allow the customers to pay or indicate that they possess tickets such as payment booth and ticket scanners etc. Branding either inside or outside vehicle indicating that transportation is available to all. There is branding or other means indicating that transportation is regulated by entity regulating public transportation in emirate. There is evidence that vehicle complied with certain regulations necessary to be used for public transportation imposed by entity regulating public transportation in emirate where the means of transport is used. Features exist that allows third party advertisement to be placed within means of transport. The intended use of the means of transport was for public in general and not for any specific group.